"We embrace the image of the child as a competent, confident, creative and active learner." 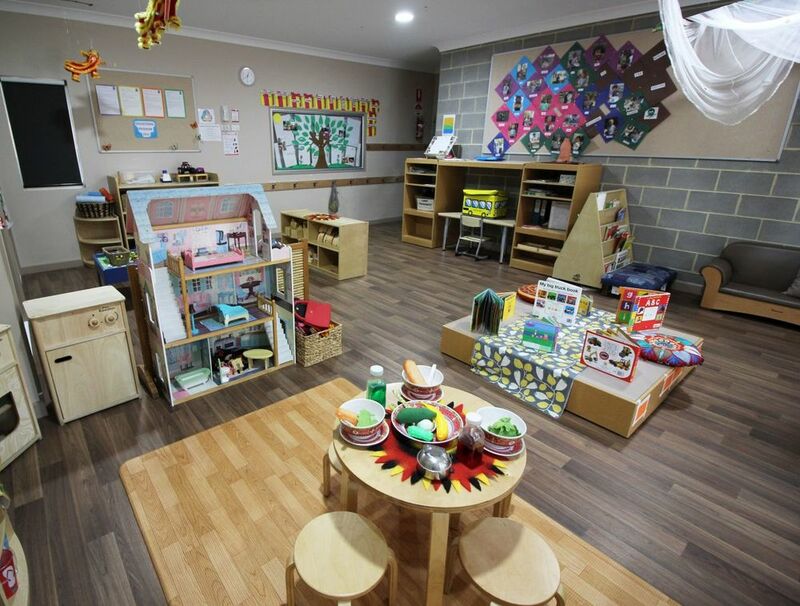 Our Starfish ELC in Nunawading is a community of learners where the voices of families, children and educators are respected and valued. We aim to develop a sense of Belonging, Being and Becoming, as reflected in the Early Years Learning Framework (2009) for all our families, children and educators. We provide education and care for children aged 6 weeks to kindergarten. Contact Our Nunawading Centre Now!